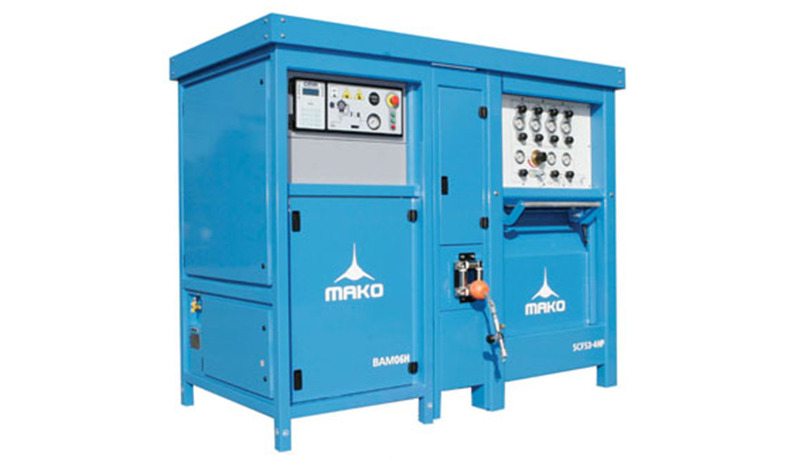 The Modular Breathing Air Center offers the flexibility to accommodate your exact requirements in proven technology with the integrated system including the Air Compressor, Containment Fill Station, and Storage Rack, all enclosed within a uniquely designed envelope. B&T Enterprises supplies products and services to fire departments, recreational and commercial divers, paint ball facilities and industrial facilities. Call us today for more info!